It's easy to fall into the habit of complaining about the weather, especially where I live. We've had a somewhat unfair summer in Northern Minnesota this year. It's no secret that we have plenty of cold weather, but June through August should be hot, sunny and clear. Instead, we've had what seems like a lot more clouds, raindrops and lower temperatures than usual. 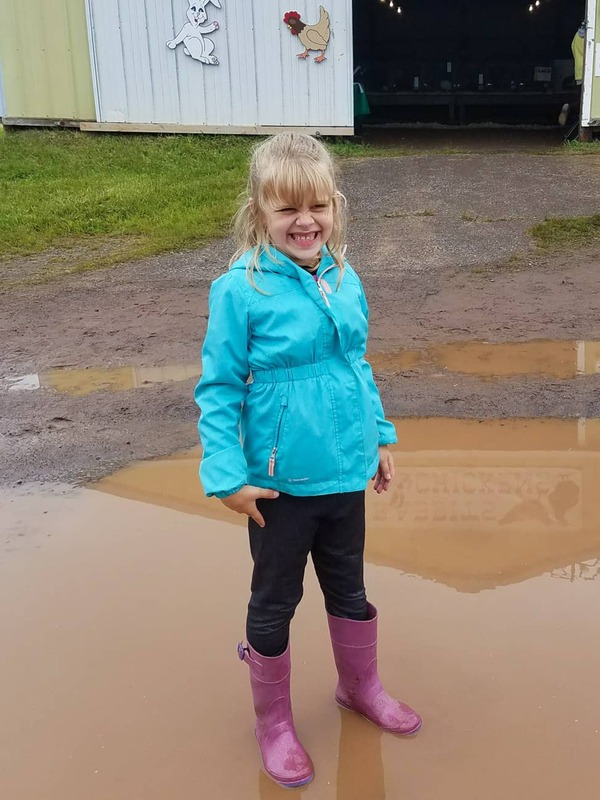 Instead of focusing on more gloomy days than usual paired with the fact that we're heading into fall, Haiden and Piper spent most of the past few months rejoicing at every single opportunity to wear their rain boots! 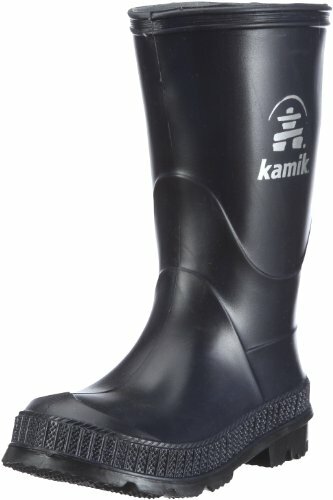 I'm partnering with Kamik to show off the best rain boots for the family. 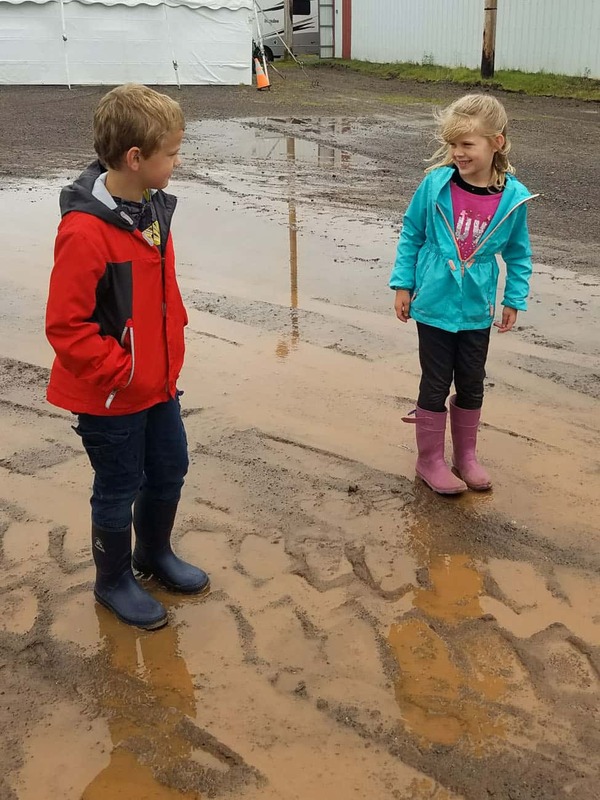 Let me tell you, it's an easy job when your children love rain boots about a thousand times more than you ever expected them to! I'm not exaggerating. 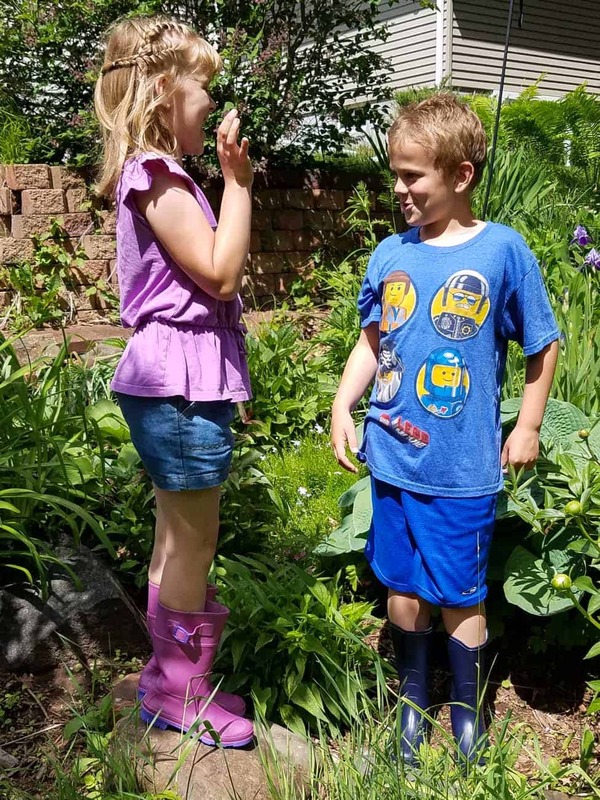 While the kids have been excited to see rain throughout the summer, they didn't hesitate to put on their Kamik rain boots even on the sunniest days! Kamik is a company that appeals to my own sensibilities. They've been around since 1898 (Kamik has been making boots for over 100 years!) and they remain a family owned and operated Canadian company. While they're made to last, the Kamik recycling program lets consumers recycle their used rain boots at the end of their worn-out boot lives. The recycled boots will be made into new boots. 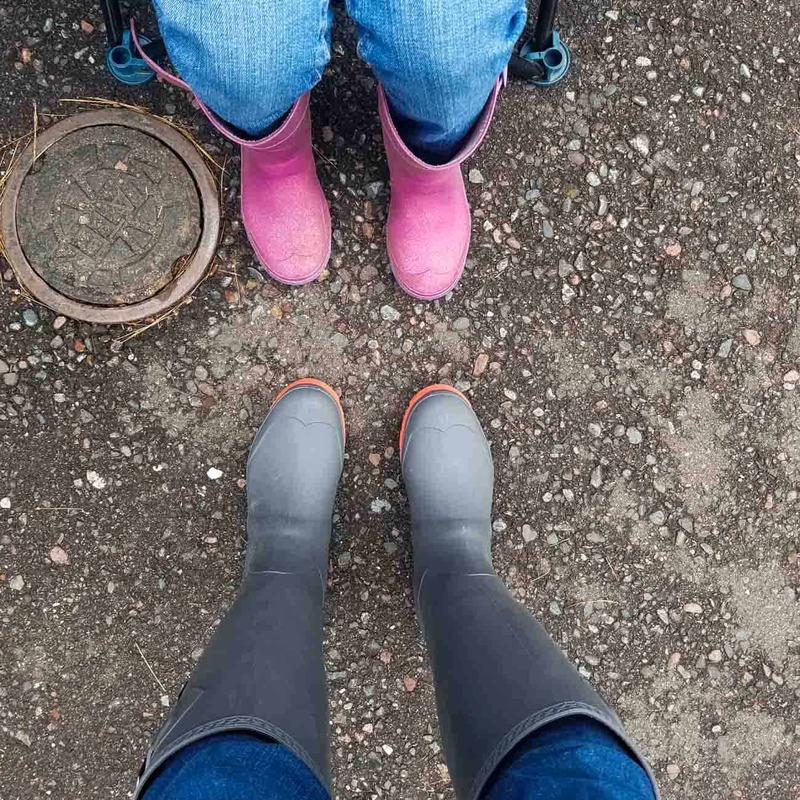 Kamik sent rain shoes or rain boots for my whole family to try out, and we've been so impressed with every style we received! 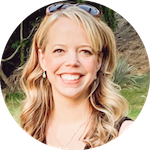 I immediately gravitated to the Jennifer, Kamik's tall rain boots for women. I already always love a tall boot, but the contrasting sole, buckle detail and cool charcoal color put them over the top for me! 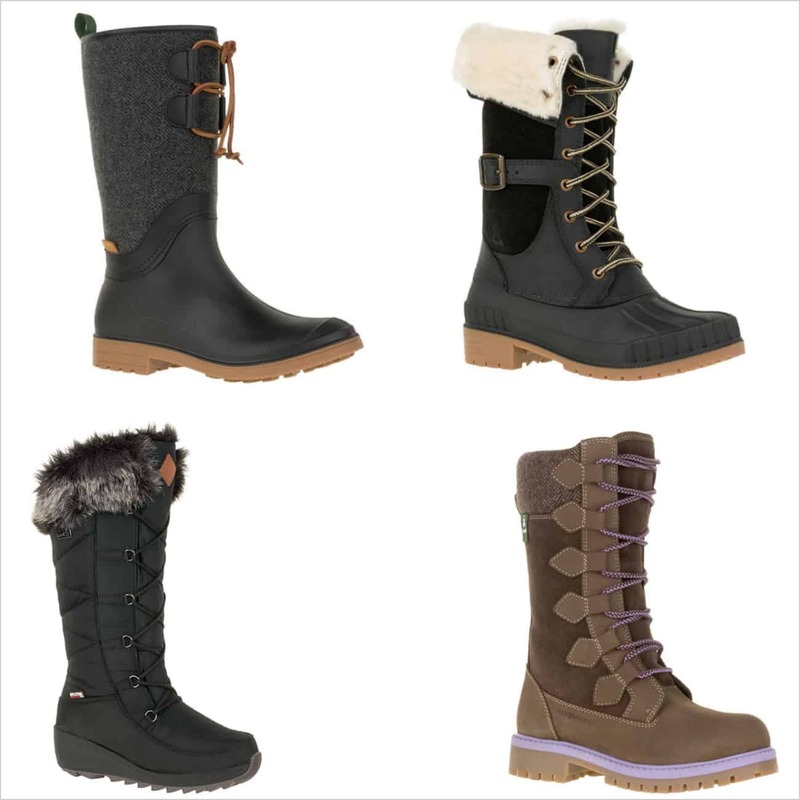 On top of the great style and the practicality of the Jennifer rain boots, they're also incredibly comfortable. I've worn them for hours without my feet getting sore, and my feet don't get hot or cold in them, either! 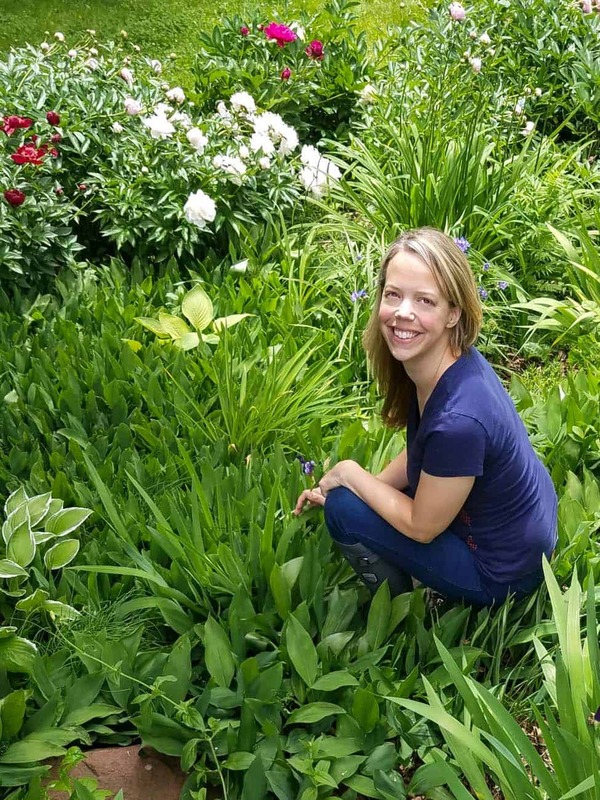 I usually wear my rain boots with wool socks (FYI, SmartWool socks are my favorite – even in the summer!) and the temperature inside my rubber rain boots doesn't seem to change. Rain or shine, my feet stay dry and sweat-free. I knew Piper would have to have the Kamik Glitzy in Magenta as soon as I saw them. They're shiny and sparkly and a gorgeous shade of pink with purple soles. 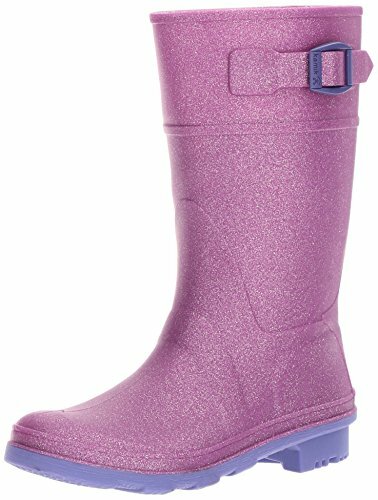 If Piper had dream rain boots, these would be a perfect fit! Piper could wear her rain boots all day, every day. I love that she's still young enough that she looks adorable in rain boots regardless of the weather! Further, Piper is a kid who loves exploring and getting messy. 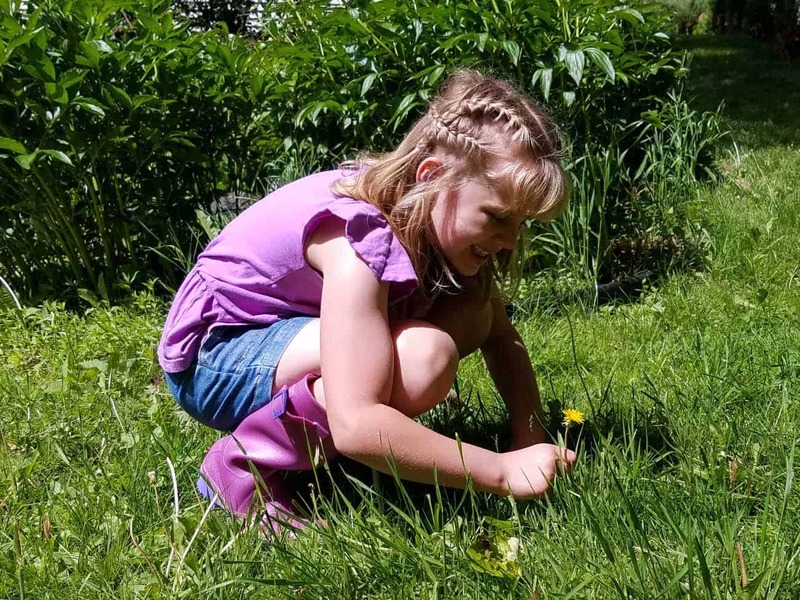 I'm not about to discourage my daughter's desire to dive into nature and learn with her hands, but I have to say that “messy” is not my favorite thing. Wearing rain boots while she's outside protects her clothes and at least part of her body, leaving me with less mess to worry about! Piper's need to explore and be active means she's especially hard on her shoes. 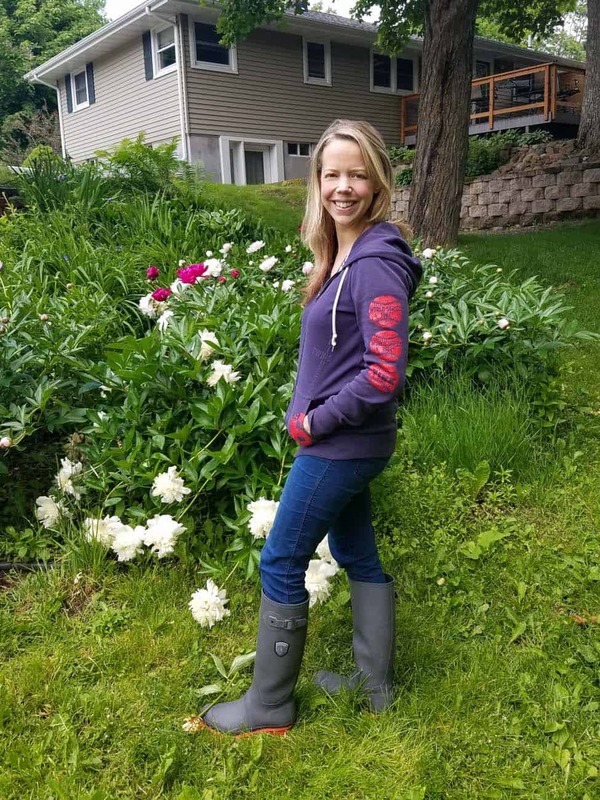 She's been wearing her Kamik rain boots (and putting them through the wringer!) for months now and they're just a little scuffed. They're still shiny and there are no holes or deep scratches in them. I'm definitely impressed with their durability! 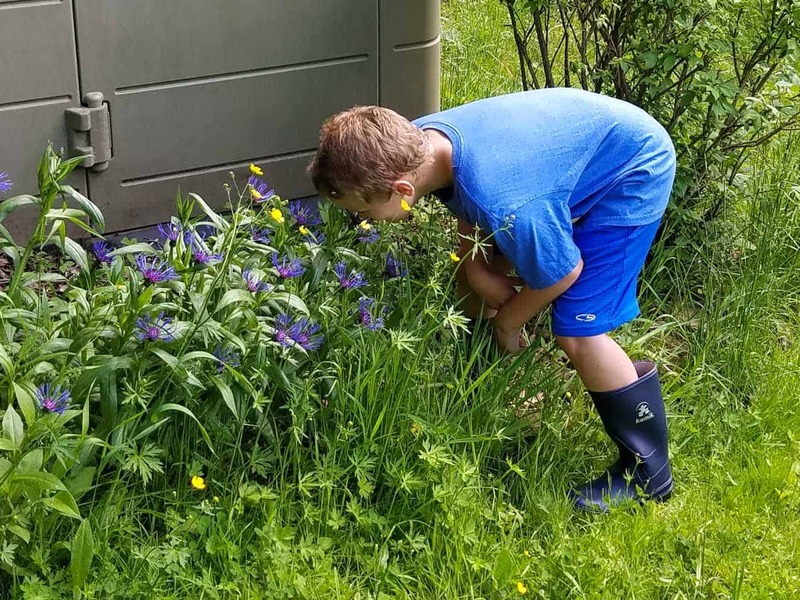 Haiden is my playful kid, and I knew he'd want traditional rain boots to keep him dry while allowing him to play outside as much as possible. Haiden is like me. 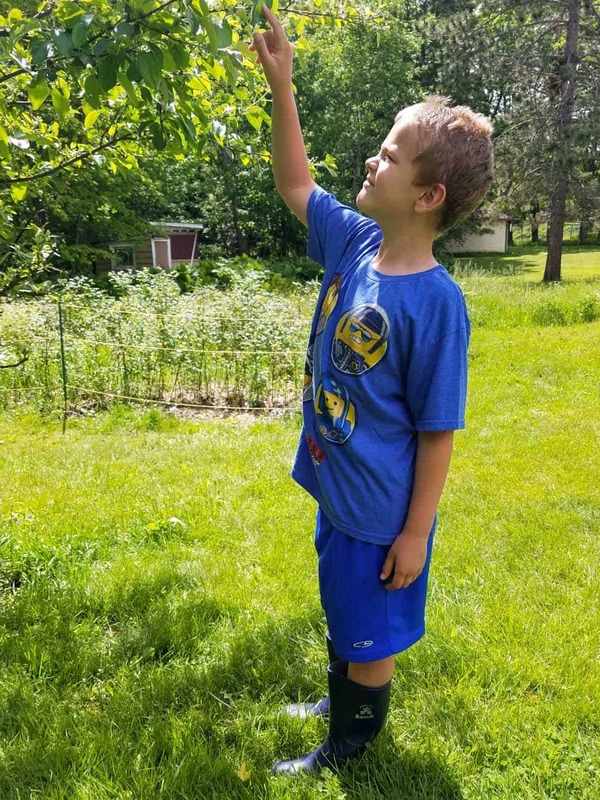 He doesn't like getting messy, and Kamik rain boots keep his feet 100% dry and clean even in muddy conditions. That being said, he's always wearing his rain boots, regardless of the weather. When my husband went to pick out his rain boots, he was worried. He's an extra-warm guy, and his feet get especially hot. Further, he doesn't like heavy or clunky when it comes to clothing. He said that he would find rain boots to be useful, but he wasn't inclined to wear them. He was so happy when he saw Kamik's Yukon Men's rain shoes. 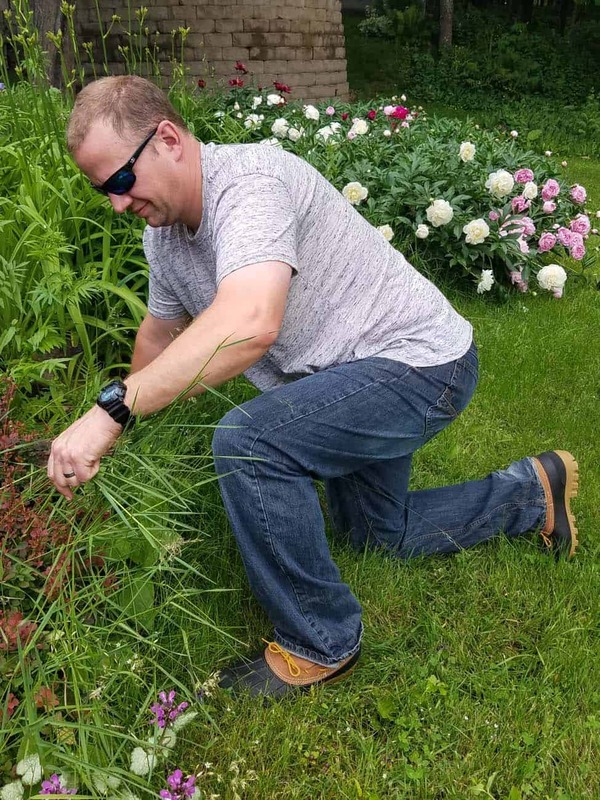 He's been working really hard on our garden this year, and having a pair of waterproof shoes that he could slide on and off was just what he needed. Let me give you a little background on my husband and his wardrobe: James abuses his clothes and wears them harder than anything I've ever seen before. You would not believe how quickly his socks get worn out. My own shorts and jeans never develop holes and threads like James' do. And his shoes. The soles of his shoes wear down to nothing. The backs turn floppy. The rubber falls off. Honestly, before we were married I had no idea clothes and shoes could deteriorate the way his do. 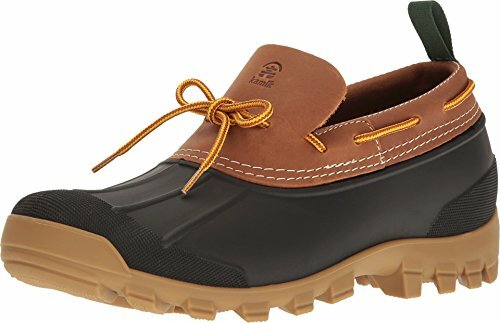 James has been wearing his Kamik rain shoes every day to check on and work in the garden and they've yet to show any major wear. The treads are going strong and not a single area is stretched out. 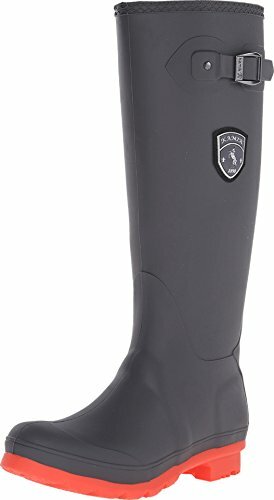 After running through the performance of rain shoes and rain boots for everyone in my family I'm reminded of how amazing Kamik rain boots really are. That, on top of Kamik's values and commitment to sustainability makes me a huge fan of the brand! 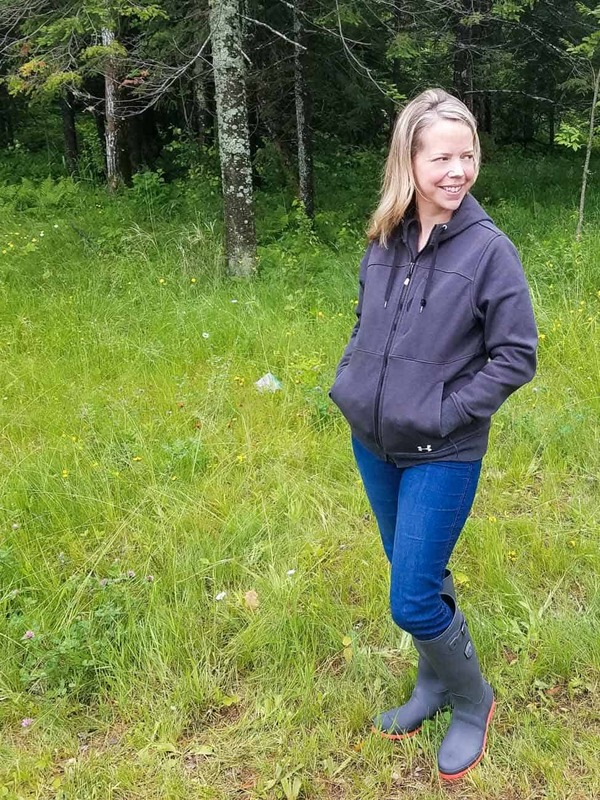 While our rain boots will likely be used more than ever as we move into fall, I'm also excited to see what Kamik will release in winter boots for the family! Check out all the styles Kamik offers! 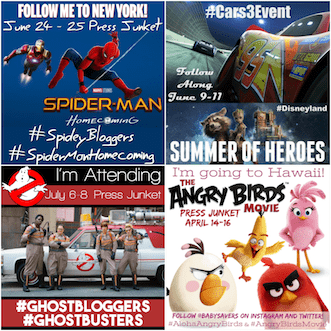 Disclosure: This is a sponsored program provided by Kamik. All opinions are 100% my own.